After reading a couple of pretty awesome books by an author, you think, she can’t get any better. She only can do worse than this, not better. 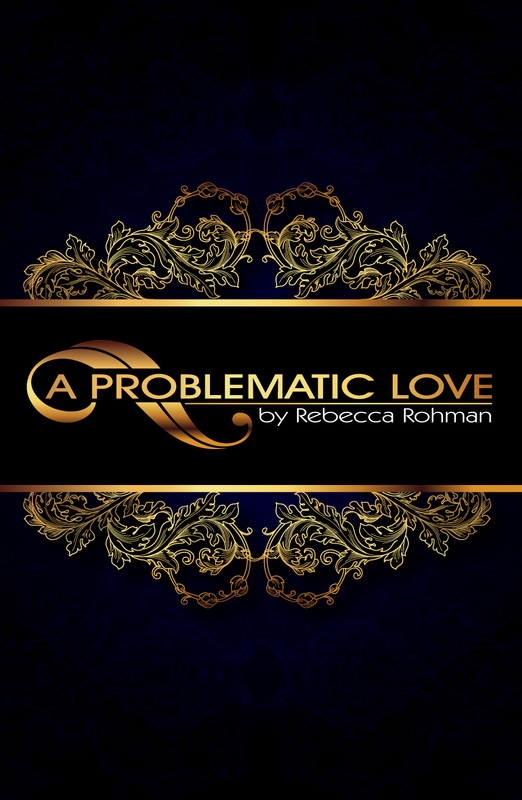 But then comes along Rebecca Rohman, with A Problematic Love, which is absolute perfection. 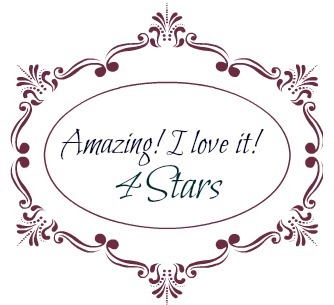 Rebecca Rohman has mastered the art of writing a romantic suspense. She knows exactly how to balance the romance and the suspense part in the genre. Those who have read Loves, Lies and the D.A and Love M.D. would recognize Megan as Johnathan’s sister and Zach’s fiancée. It’s been eight years since Zach died. All Megan is focusing on now is her job and her darling son Zach. There is no place for romance in her life. But a chance meeting with Daemon Ros leads her into a confrontation with herself. Daemon Ros has always felt like an outsider. Even though his parents shower him with money, he has always been kept apart from their love. His only true family is his brother Donovan. But when Megan and her son Zach enter his life, he learns the real meaning of the word family. A Problematic Love is very well written. The story flows beautifully and quite unpredictably. You never know what the author is going to throw at you next. There are a lot of secrets uncovered in this book from the moment Megan sees Daemon. That was a real kicker though. I never in a 100 years would have expected it. This book also takes you on an emotional roller coaster ride. When you have two damaged, or rather people who have suffered immeasurable pain thrown in together, the angst level is bound to be high. Rebecca Rohman has a unique way of writing. Her books are quite simple, yet so complex, filled with intricate details. Her characters are equally complex and multi-layered. With each chapter you find out something new about the characters. A Problematic Love is a well explored book, in the sense of its characters and their emotions. You could feel each emotion and connect so well with the characters. This ability of the author to make the characters so relatable is the mark of a good author. I’ve often been asked what inspires me when I write my books or is there a specific author that inspires my writing, and the short answer to that is no. When my editor then (now editor/mentor) read the very first draft of my very first book ever, Uncorked she told me that as it stood, it lacked conflict. Meaning—the battles we or our characters have within ourselves (inner conflict) and the outside forces that create conflict in our world (outer conflict). Since then whenever I start a book, all I know is the major conflict in a book, and it can usually be summed up in one of those imagine if or I wonder what situations. In my most recent release, A Problematic Love many of my readers fell in love with two of the characters from my previous book and I got tons of Facebook messages from them literally begging for their story. The only problem was one of the characters they wanted to know about was dead, and I am not a paranormal romance author so he was out. The other problem was because they knew the outcome of their story from my previous book, there would be no real suspense. But, I wanted to make my fans happy, while still making sure I could answer the question what is the one reason in the world that these two characters should never fall in love. And that novel A Problematic Love was born and it gave me all sorts of problems and conflicts in many ways. Unfortunately I can’t share more, the blurb was the hardest to write without giving the juicy details away but let’s just say, this relationship was soooo problematic I had the think long and hard about how to sort their conflicts out. So, what inspires Rebecca Rohman when she writes? In a word—conflict! The harder the problem in the hero and heroine’s relationship the more fascinated I am to answer wrapped up in a steamy romance within the pages of my books.